As of 6th May Nominet have updated their data validation processes. Nominet will attempt to validate all registrant name and address data through their third party sources at the point of registration or when the WHOIS contact details are updated. How does Nominet validate my details? Nominet will check the registrant name agaist the Electoral Roll and Company’s House . The domain must be registered to an individual person or a registered LTD or PLC company. Nominet will check the registrant address against the Royal Mail Postcode file, international addresses will be checked against similar sources where they exist. What happens if my details cannot be validated? If Nominet are unable to validate the registrant name or address they will contact you on the email address that the domain is registered to informing you of the steps that you need to take to complete validation. 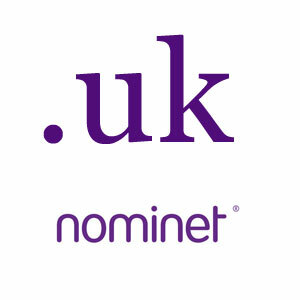 If the validation process is not completed, Nominet will suspend the domain. How can I check the details? How can I update the registrant address? To ensure that the address is validated please check that it matches the address stored on the Royal Mail Postcode address website. How can I update the registrant name? If the registrant name is not of an individual person or valid LTD or PLC company, please contact Nominet to update the registrant Name. Where can I find further information on the data validation process?